Ashley Snow’s background in both law office management and real estate makes her a perfect fit at Pistil + Stigma to assist in the research and development of new projects that depend on precise document control, referencing, and editing in order to drive results. She is a graduate of Pacific University in Forest Grove, Oregon, where she studied music and began honing her research and writing skills. During her seven years in legal support, Ashley further enhanced these skills, developing processes and procedures for two law firms and performing extensive research both online and in centuries-old archives. She has paid strong attention to detail since childhood, and has a keen eye for all the minute details that make Pistil + Stigma’s work product top-notch. Ms. 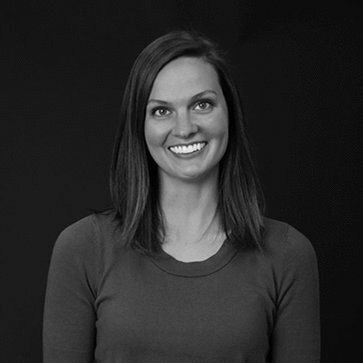 Snow provides project support, and her dedication and organizational skills are vital to the function and finesse of Pistil + Stigma projects. Pistil + Stigma is a consulting firm working with organizations in public, private, and nonprofit sectors on groundbreaking policy issues nationwide. Customizable documents available from our subsidiary, Greenlight Drafts, empower you to bring your ideas to fruition and give your cannabis business a competitive advantage in your market.